The opening conference at this year’s International Sports Convention (2018) centered upon Sports Sponsorship. 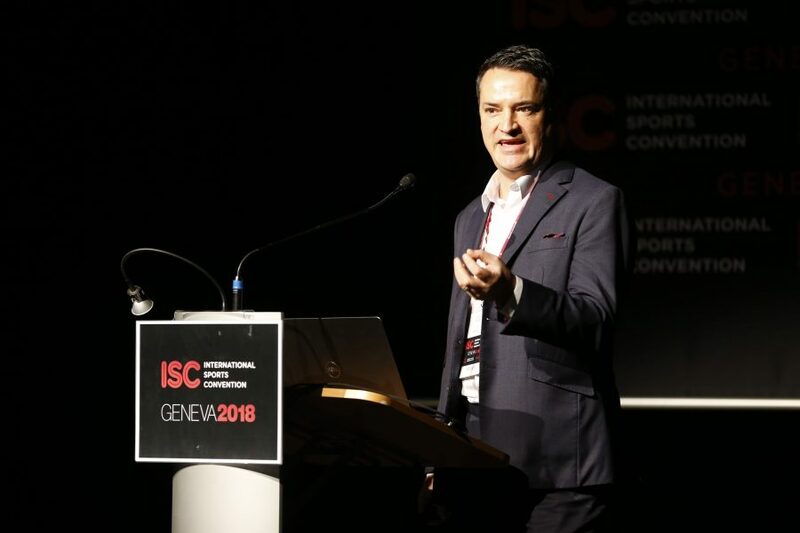 Murray Barnett is the Director of Sponsorship & Commercial Partnerships, Formula 1 ® and he outlined his background in rugby and with ESPN before talking about the challenges that Formula 1 ® face. “Formula 1 ® doesn’t care about its fans”. “It’s not about the drivers”. “It’s only for rich people”. ‘Unleash The Greatest Racing Spectacle On The Planet’. Have Wheel to Wheel Racing. Broaden & Deepen Fan Engagement. Have A Global Marketing Campaign. With over four million people attending Grand Prix annually, the importance of looking after the fans was highlighted, with added emphasis on Fan Zones and Fan Festivals, going forward. Mr Barnett completed his presentation by fielding questions relating to making the sport more competitive (Ross Brawn is heading up a team that is looking into that), the role of women motor racers and their route to racing in Formula 1 ® , plus a brief talk about branding within the sport.